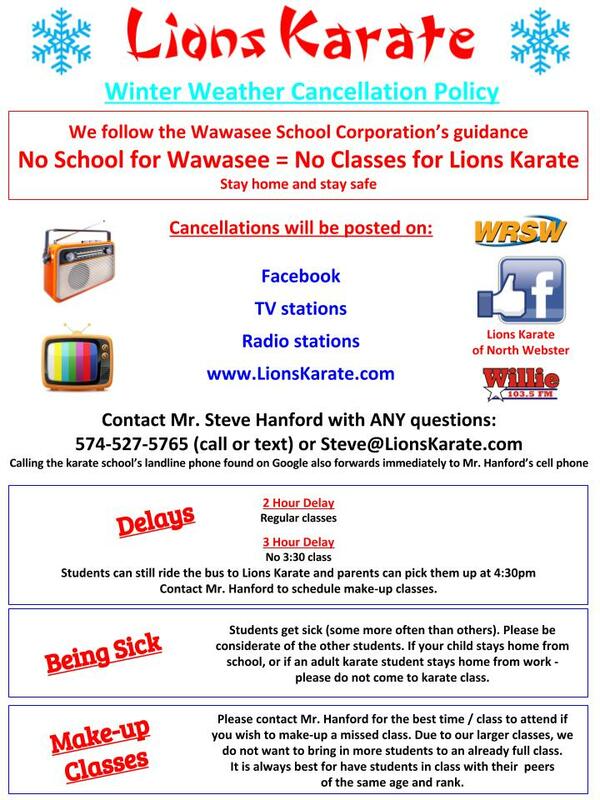 When Wawasee closes DUE TO WEATHER, then Lions Karate closes as well (not for every teacher’s day, Fall Break, and not during the entire Christmas or Summer break). Stay home, stay safe, and PRACTICE! 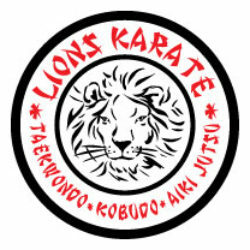 Lions Karate posts all test requirements online for students to practice (Taekwondo, Kobudo, & Aiki Jutsu). Please use these as a reference at home – not to be used as training tools to avoid coming to class. Hard work pays off and that includes practicing at home and at the karate school. Click to see the requirements. We are looking forward to a GREAT tournament. Click here to learn more about the tournament and for the pre-registration.